Capaldi Racing is heading to St. Petersburg, FL, for the 2013 Pirelli World Challenge season opener this weekend with Mustang veteran, Brad Adams, and Mustang newcomer, Ardee Toppe – both piloting brand new Mustang Boss 302Ss. Brad, who has raced with Capaldi Racing in the Grand-Am Continental Tire Sports Car Challenge, will be driving an updated version of his familiar bright green “Who Dat! ?” Mustang while Ardee will be making his Mustang debut in the Toppe Motorsport, Texas-livered Mustang. Coverage of rounds one and two from St. Petersburg will be live streamed on www.world-challengetv.com on Saturday at 5:00 p.m. EST and on Sunday at 10:25 a.m. EST. 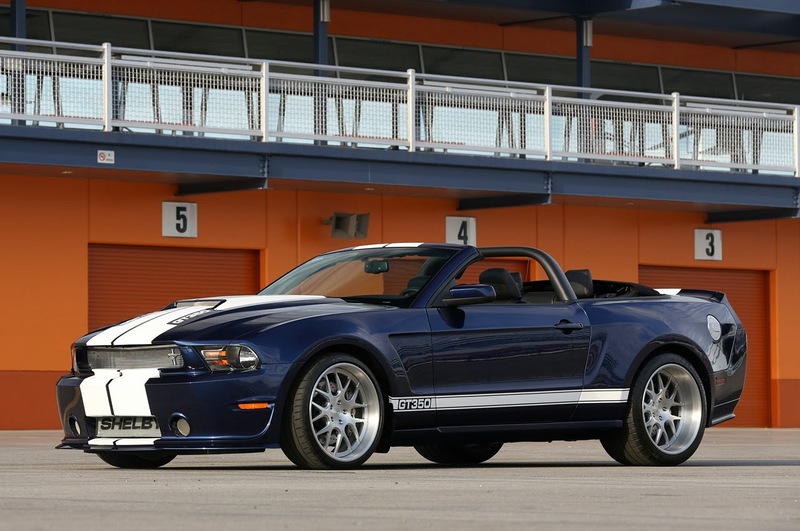 This entry was written by by MustangsDaily (Mustangs Daily) and posted here on Thursday, March 21st, 2013 at 12:56 pm and is filed under boss 302s, capaldi racing, ford mustang boss 302s, Motorsports, mustang boss 302s, SCCA World Challenge, world challenge. This article was not written by us, rather gathered using RSS feeds listed here. We take no credit for this article. You can leave a response, or trackback from your own site.